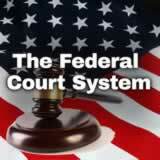 Other experiences that address the Supreme Court include The Federal Court System, The Supreme Court, and Landmark Supreme Court Decisions. 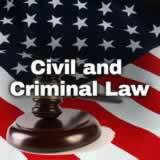 Identify the kinds of cases the Supreme Court decides to hear. 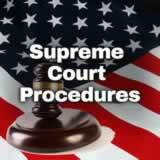 Describe the process of a case going to and through the Supreme Court. 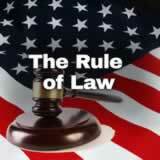 Explain how the Court’s rulings are made. The Supreme Court of the United States has only nine justices (judges), but those nine people hear some of the most important legal cases in the country. How do those cases work? What rules do they follow? Who gets to speak or write and when? 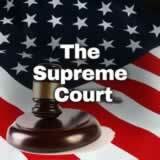 In this experience, you’ll learn about the unique procedures of the U.S. Supreme Court. 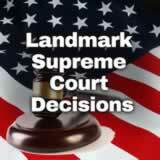 Go to the home page of the Supreme Court of the United States. Discuss student responses, which will likely include: information about recent decisions, the calendar, a list of oral arguments, links to opinions, case documents, rules and guidance, news media, and so on. 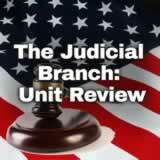 Based on the information on the page, what questions do you have about how the Supreme Court functions? Discuss student questions and make note of the ones that focus on the content that will be addressed in this experience—the procedures of the Supreme Court. Use this discussion to frame the rest of the experience.